GeoSpectrum Technologies (GTI) has announced that it has received funding from the Government of Canada under the Innovation for Defence Excellence and Security Program (IDEaS), to commence the initial development of a Passive Autonomous Acoustic Surveillance System (PAASS). This project will demonstrate the feasibility of utilizing a networked array of persistent autonomous platforms for the layered surveillance and tracking of underwater objects including submarines and unmanned underwater vehicles (UUVs). PAASS will also be capable of detecting surface vessels, making it a useful tool for counter narcotic and illegal trafficking operations. PAASS will be reconfigurable utilizing a common sonar processor, and combinations of long and medium endurance unmanned surface vehicles (USVs), UUVs, ice moorings, and open water moorings to suit the location and mission. 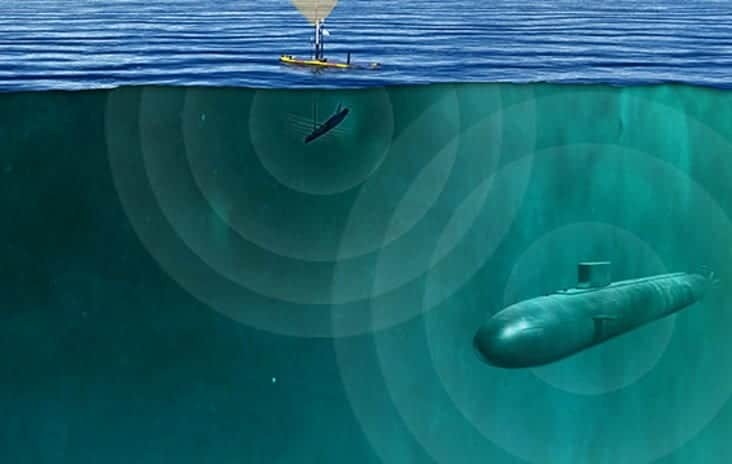 This project will leverage technologies under development by GTI for Artic maritime surveillance and undersea communications that are part of the All Domain Situational Awareness (ADSA) program. Ongoing work to develop on-board sonar processing for autonomous platforms will also be leveraged.